Whether achingly trendy or quaintly traditional, Cornish B&Bs, especially when scattered all over the gloriously subtropical slice of Cornwall that is the Rame Peninsula, always come with a large dose of individuality. Like the people that run them, they come in all shapes, sizes and personalities, from big, characterful farmsteads with free-range eggs, collies and home-cooked breakfasts to dainty little cottages with flagstones warmed by AGAs. To make sure you get exactly the sort of period charm you’re after, then, read our shortlist to the best B&Bs on the Rame Peninsula. 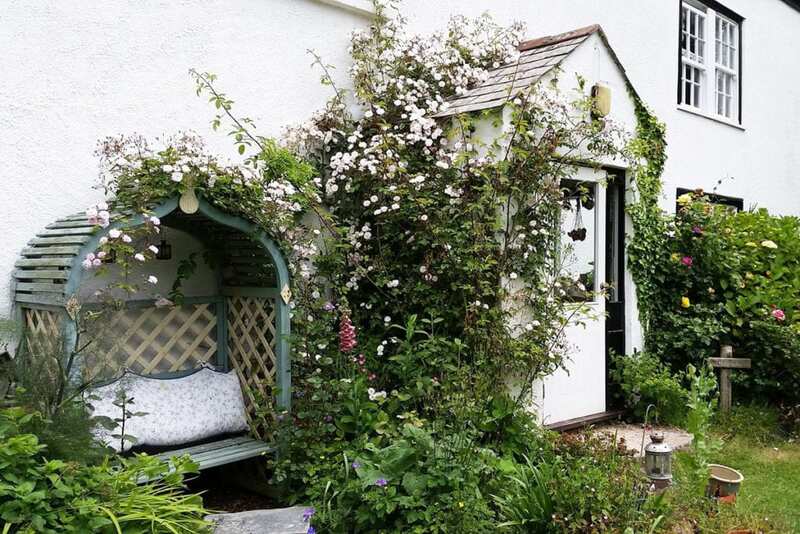 Located next to coastal paths, Fir Cottage is one of the few B&Bs on the Rame Peninsula that means hopping in and out of the car to do anything won’t be a problem. Containing two super-king sized bedrooms, as well as balconies to enjoy a spot of afternoon tea on, perhaps the highlight of its set-up is a hard-surface tennis court within the grounds. Just remember to keep one eye on the newspaper and one on the dewy field while grazing through your full Cornish! It’s not been unknown for a few lucky visitors to have spotted Fallow deer munching through their own breakfast come morning time. Set in two acres of rolling Cornish countryside, Rame Barton offers the best of every period, with its 18th century farmhouse exterior concealing a tastefully modern operation within. 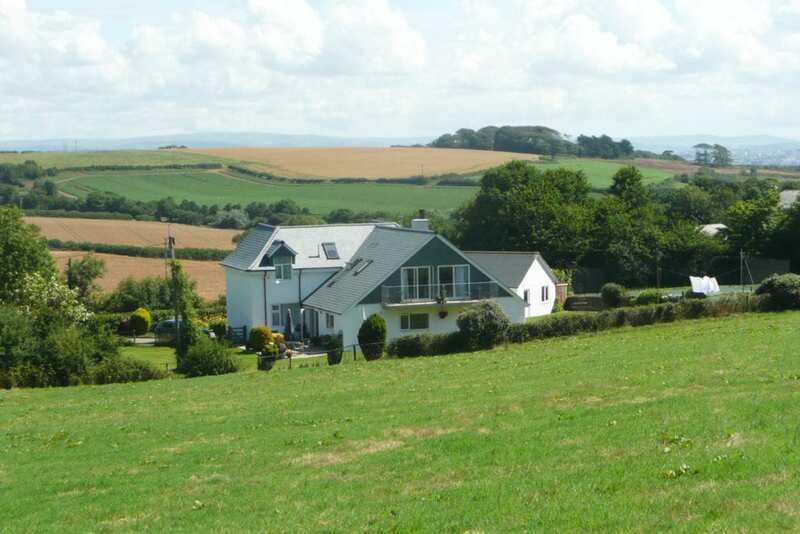 Complete with crisp, white bed linen, organic toiletries, and a gorgeous view of the 13th century Rame Church, the B&B is just down the road from the twin villages of Kingsand and Cawsand, and boasts an impressive array of tea-pots made by owner, Paul Cardew. Once quite the businessman, running three potteries in total, the potter is now focusing on a few pièces de résistance that guests have a habit of persuading him to sell. 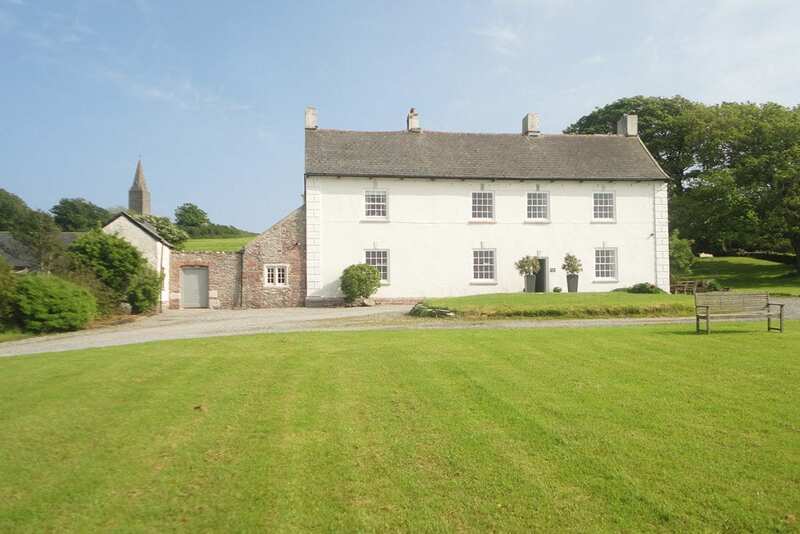 Bordering Mount Edgcumbe Country Park and only a few hundred yards from Polhawn Fort, Penmillard Farm makes for the ideal rural retreat. Decorated with Gainsborough-esque scenes, dotted with home-made cakes to pick at, and surrounded by horses to stroke, the whole place reminds guests of a prelapsarian idyll. What’s more, if transport is lacking for whatever reason, it’s not unknown for the owners to offer drop-offs, making it no surprise that visitors to the guest house tend to be of the returning variety more often than not. Reputedly standing on the site of a medieval manor, the 300 year-old Sheviock Barton is a wonderfully restored specimen immersed in large grounds that contain a paddock. Built using the grandest and most solid materials around, the result is a splendid ensemble of oak beams, flagstone floors, AGAs, heavy calico curtains, off-white sofas and arm-thick church candles. Visitors won’t feel snooped on or treated like children when they miss their ‘curfews’ either, as a ‘secret key’ is supplied to ensure guests can enter and leave at will. Nestled down a secluded country lane offering peace and quiet (with the beach just a short walk away) is one of the best B&Bs on the Rame Peninsula, Freathy Farmhouse, with its random tufts of wildflowers, is so pretty that it’s often used for local photo shoots. Inside, home-made foods, antique chairs, double-sash windows, healing massages and lavender scented linens beckon. Surrounded by a patchwork of fields, as well as farmyard animals (from chickens rescued from battery farms to waddling ducks), little slices of history from Iron Age remains to WWII battlements rear their heads here and there, making a bucolic scene for both adults and children to enjoy.